Diversity will mean different things to different people. Which is why for Diversity Matters Awareness Week we’re concentrating on race matters with our theme “Let’s Talk About Race” 18th – 23rd April! We’ve been asking students and staff what diversity means to them, and how it’s reflected in their learning environment? 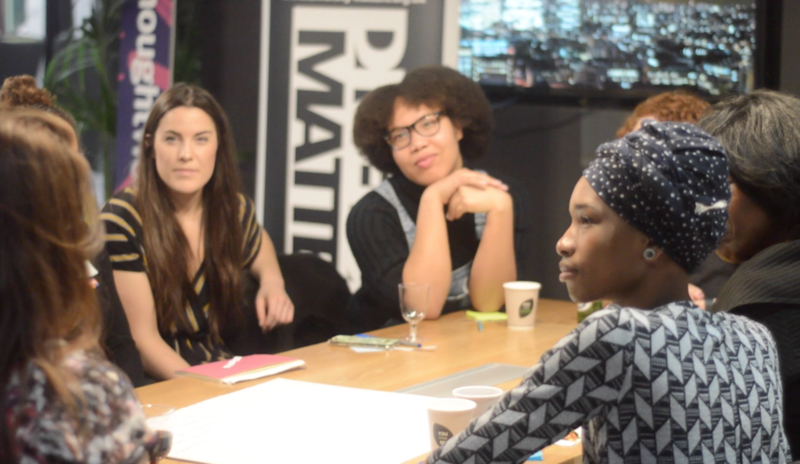 The short film will be screened on the 21st April at the panel event “why does race matter in my learning environment?” Tickets available – BOOK NOW! “The problem with diversity is that it’s a concept clearly generated by a non-diverse user of the language…” – Jorge, CSM MA International student. Massive thanks to our UAL/SUARTS staff and students, and Malia Bouattia – NUS Black Students’ Campaign Officer. 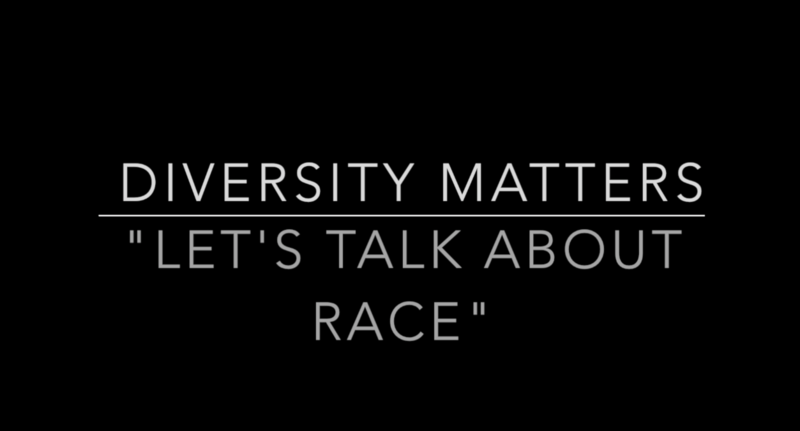 See the film previewed on the 21st April during Diversity Matters Awareness Week: Let’s Talk About Race” 18th – 23rd April. BOOK NOW for “Why does race matter in my learning environment?” Open to all UAL students, staff and guests. 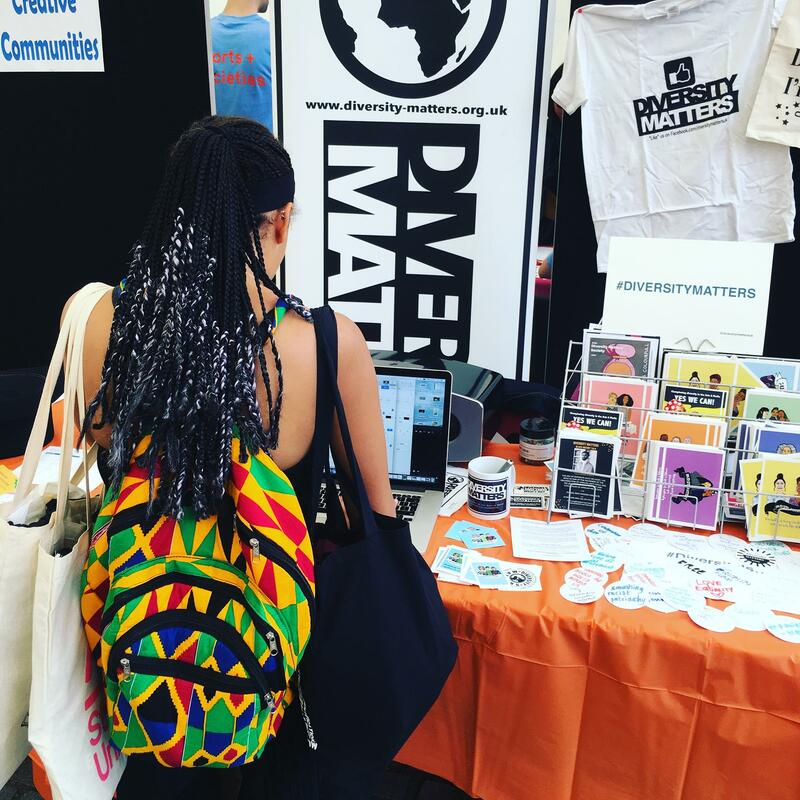 Find us on Facebook DIVERSITYMATTERSUK! Like. Share. Comment! What does diversity mean you you? Share your thoughts in the comment box below! 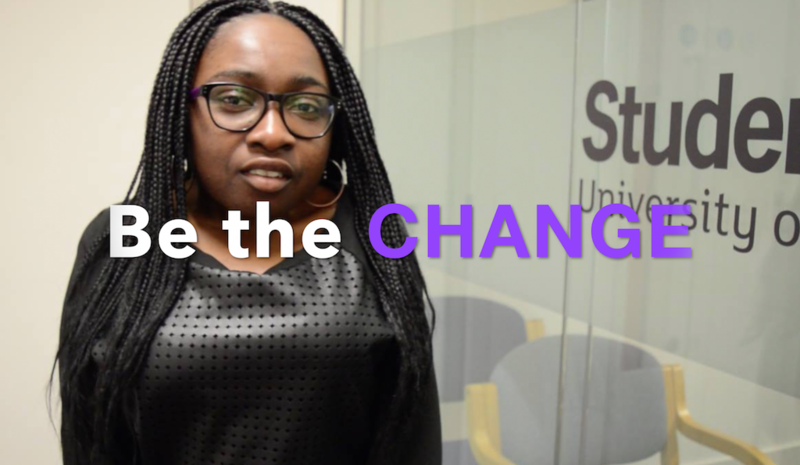 SUARTS interview Kai on student-staff collaboration project: Diversity Matters Awareness Week! 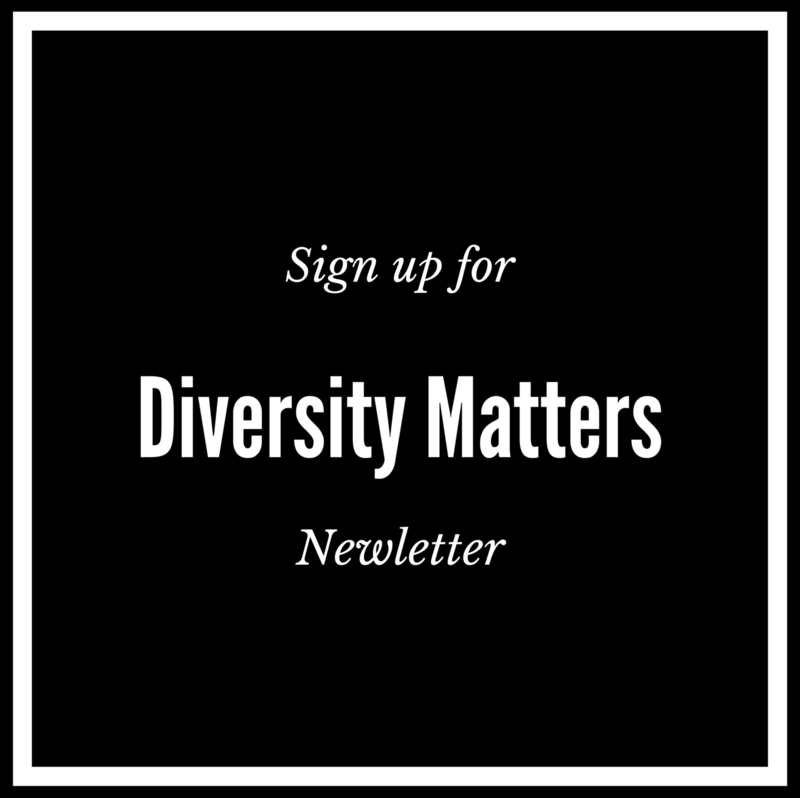 Campaign, Discussion, Diversity Icon, Diversity Projects, NewsDiversity Matters, Diversity Matters Awareness Week, Let's Talk about Race, Student-staff collaborations, What does diversity mean?, Why is my curriculum white?